Russian authorities are now looking into the case of a 10-year-old HIV-positive girl who died in St. Petersburg. Reports emerged that she started receiving treatment too late, as her adoptive parents refused treatment for religious reasons. The girl, whose identity has not been revealed to media, died in the hospital earlier in August, local media reported. Authorities and medical specialists in St. Petersburg reportedly tried to force the much-needed therapy for years, but the girl’s parents refused to allow her the treatment or to be hospitalized. The girl, whose adoptive father is an Orthodox priest, was considered “absolutely healthy” by her parents, despite being aware of the diagnosis, local Fontanka newspaper reported. The highly religious couple refused to give medicine to the girl, as they believed modern treatments do more harm than good, Rosbalt news agency cited the local AIDS center as saying. 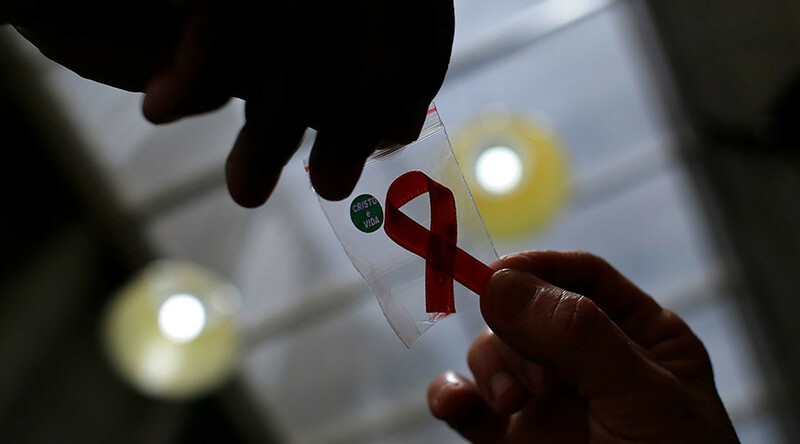 “They were convinced that AIDS is a myth invented by greedy pharmaceutical companies,” representatives of the center said. In 2014, AIDS center staff addressed St. Petersburg children’s ombudswoman Svetlana Agapitova with the issue, her representatives told Interfax. When the couple adopted the girl, they were informed of her being HIV-positive. Later, it turned out that both are adherents of traditional medicine. For years, the family had reportedly deceived the authorities. The couple is believed to have been treating the girl with “Chinese herbs,” and at some point, even took the girl to Germany, where she was treated with biologically active supplements. “But they didn’t let the child undergo necessary medical tests and would not even let doctors approach her,” the ombudswoman’s representatives said. When the girl was eventually hospitalized and taken to intensive care, the parents allegedly attempted to illegally abduct her from the hospital and take her to the seaside for a vacation. The girl died on August 26. The child started receiving antiretroviral therapy too late and had very few chances of survival, Agapitova’s office said. “The situation in St. Petersburg is outrageous because the child was taken to a foster family. How could you trust a child to such ‘parents’?” A representative of Russia’s Public Chamber, Diana Gurtskaya, said in a statement. The St. Petersburg Eparchy of the Russian Orthodox Church urged that parallels not be drawn between the Orthodox Church and HIV denialism, while neither confirming nor denying that the father of the child was an Orthodox priest. 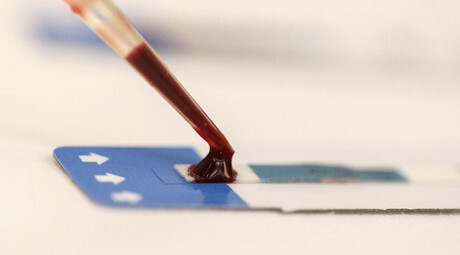 “Of course, when there is an HIV diagnosis, the treatment is necessary. We shouldn’t justify the rejection of treatment by your religious views,” church representatives told Interfax. The St. Petersburg division of Russia's Investigative Committee has launched an investigation into the child’s death. St. Petersburg politician Elena Kiseleva told RIA Novosti that the child’s family did everything possible for her recovery. “The girl died from serious complications caused by HIV. I can’t confirm that her parents refused her treatment,” the politician, who is a head of the health and social policy committee of St. Petersburg, said. Supporters of HIV/AIDS denialism reject the existence of the virus. Scientists say that AIDS denialism is a pseudoscience. According to the 2013 World Health organization (WHO) report, 3.2 million children are living with HIV. The majority of them receive the virus from their HIV-infected mothers during pregnancy, birth, or breastfeeding. The organization says that it is important to provide antiretroviral therapy for infants and children, as they can survive to adolescence and adulthood thanks to the therapy.